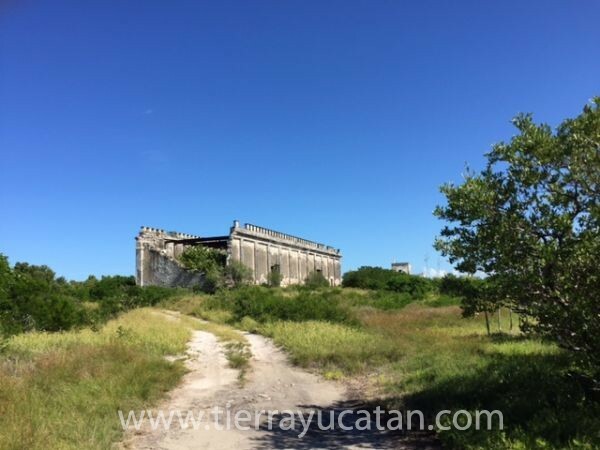 **Exclusive Listing** There were only ever TWO old haciendas built at the beach and one no longer exists! 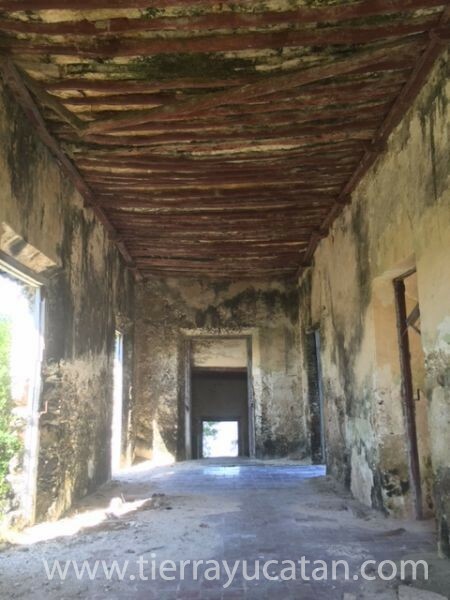 Mina de Oro is now a shell with huge bodega where salt and henequen were once stored, Casa Principal - 2 storys in ruins, and the remains of bodegas and out buildings. 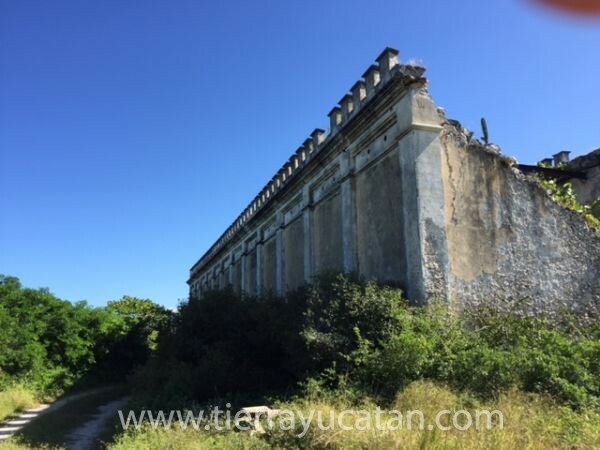 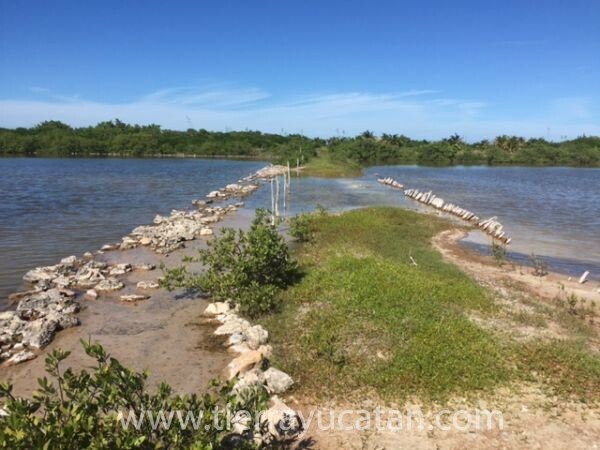 It sits at the edge of the lagoon on the Santa Clara-Dzilam carretera, currently being widened, and a causeway crosses the lagoon to the pristine beach where the Customs House once stood to control the henequen shipments. 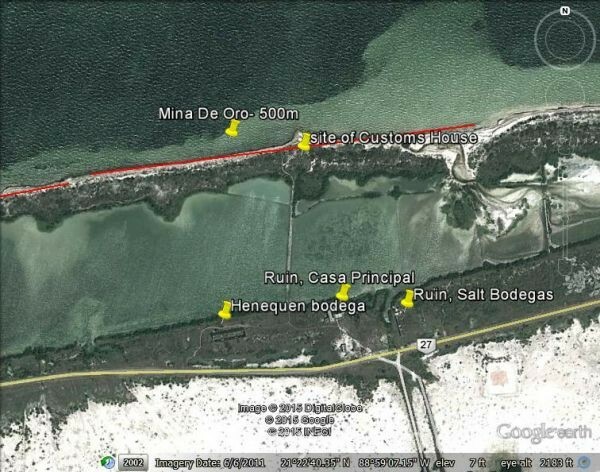 The land comes with permits for commercial use - tourism, aquaculture, marina. 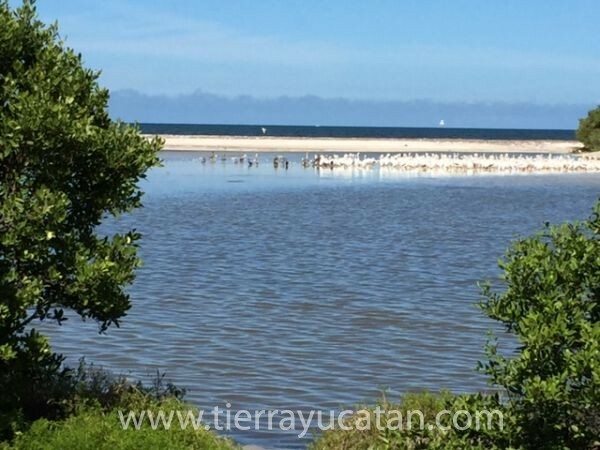 This ecologically rich environment is perfect for eco-tourism - birds, waterfowl and native wildlife abound; many migrating species pass through Yucatan and flamingos can be seen on the cienega on the other side of the road. 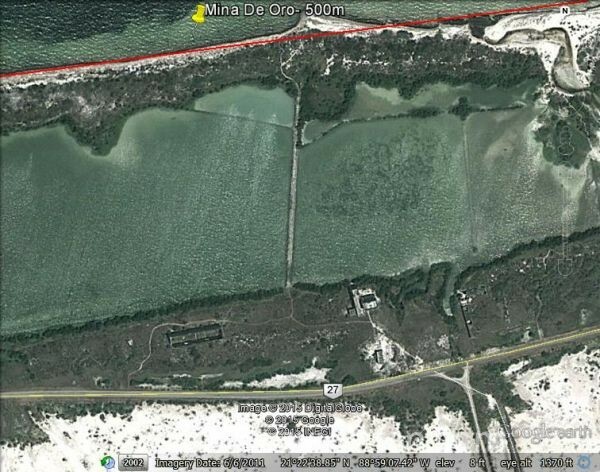 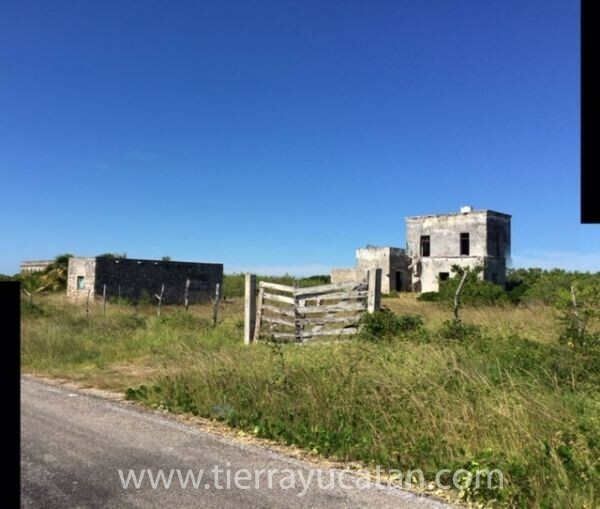 NOTE: Listings 4416, 1200 meters of beach, and 4426, 800 meters of beach adjoin this property - a total of 2.5 km of beach available for development!